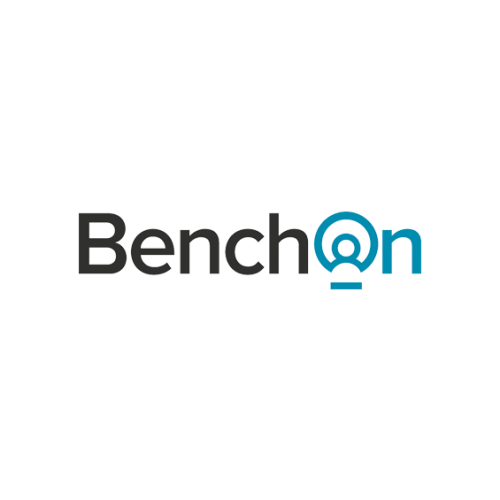 BenchOn is a B2B Supplier Sourcing platform that matches businesses idle staff to short-term contracts with reputable companies and Government Agencies. Businesses can now manage the peaks and troughs of the business cycle like never before with access to the high-quality professionals hidden inside the best companies to support during surges and contracts for their staff who are on the bench in the troughs. 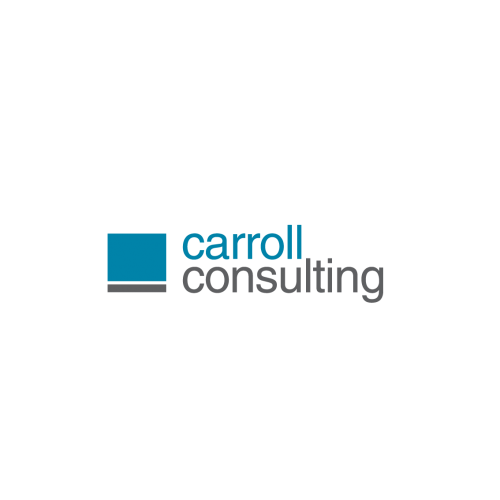 Carroll Consulting is an industry leader in recruiting and educating for culture fit. We help clients identify and attract the leaders and key people they need to succeed using an intensive, unique recruitment process developed over nearly 30 years. Our team works with you to build a clear profile of the competencies you need to achieve your strategic objectives. We get to the heart of your team’s core purpose and the behaviours and values that will underpin success. Partnering with you, our approach is proven to remove risk, create certainty and support organisational success by growing a long-term team aligned to your culture, values, and strategy.